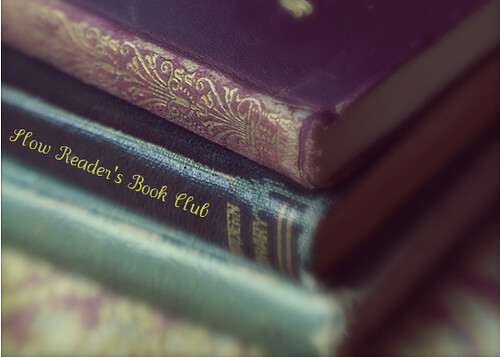 The Slow Readers Book Club has a forum open now! It was in the early stages of being tested out, and we are still trying to tweak the design of the layout, but the important parts are working great-- the discussions! and even an open topic on voting on the next book. *if you are wondering what The Slow Readers Book Club is, catch up here. "...And so even though we face the difficulties of today and tomorrow, I still have a dream. It is a dream deeply rooted in the American dream..."